Flickr is a popular tool for photo sharing. It allows users to keep images private or share them with the world. How do you upload your photos? By using either your computer or your cell phone. If you are doing a class project, you get a personal Flickr e-mail address, where you can send pictures directly from any cell phone. This is wonderful for educators because teachers or catechists may want students to contribute to the same resource, and students can send pictures from any cell phone to the same Flickr account. If you are looking for photos to use for projects or presentations, there are many photo’s with a Creative Commons License. This makes it easy for you to use creative materials and respect copyrighted materials. find and use images for class projects or presentations. Liz Kolbe in Toys to Tools, suggests creating Digital Image Storybooks. 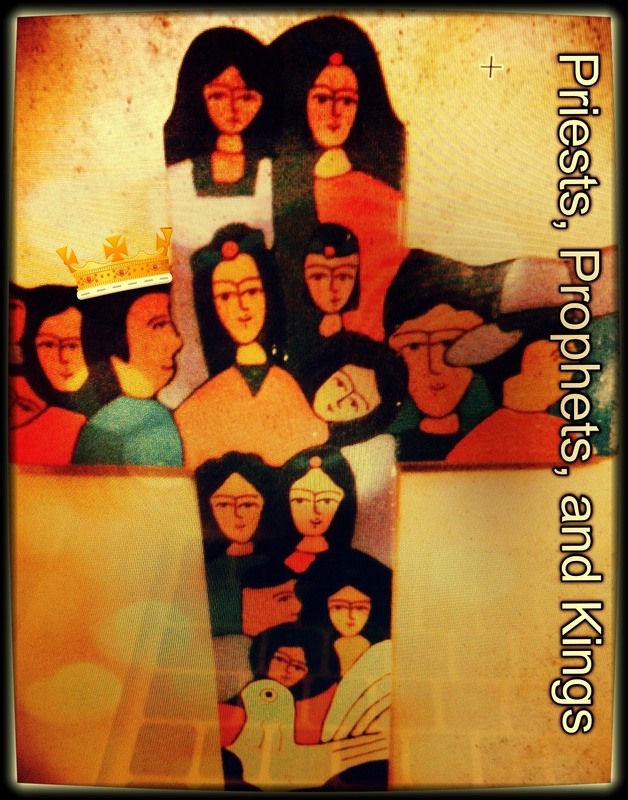 Begin to imagine your students being storytellers about their sacramental events – e.g., Confirmation. Or telling the story of their brother or sister’s Baptism, or any other special faith event that is a good story! 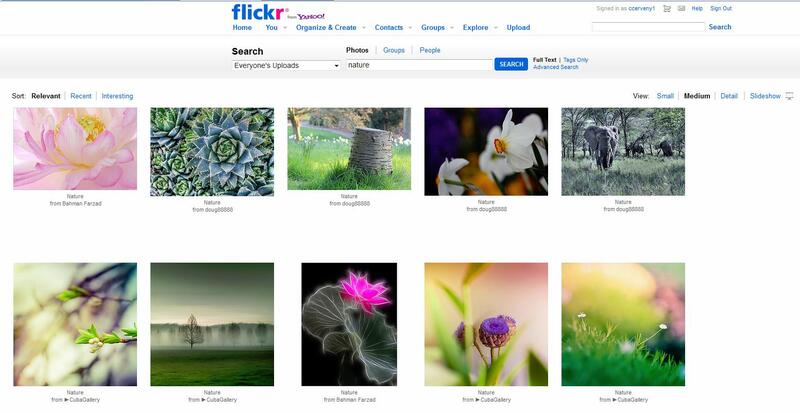 You will also find A guide To Using FlickR in Education a very helpful wiki. Robyn Jay, and education program manager from Sydney, Australia offers some very helpful information. These two resources will provide you with background to help you learn more about this Web 2.0 tool. If you believe that you will take time to learn how to use Flickr in your ministry, click the “Like” button. Of course, we want to hear your stories of how you are using Flickr in what you do! Come back and share later if you like. PollDaddy is a service that provides polling and survey widgets for blogs, websites and social networking sites. Users can create simple polls and surveys, and the Polldaddy site will generate the widget code for them to post the poll or survey on their site. Users can create single answer, multiple choice or user answered polls using a convenient poll editor on the Polldaddy site. Read more . This is a handy tool that is part of the WordPress blog service. It can be used to create polls, surveys, and quizzes. 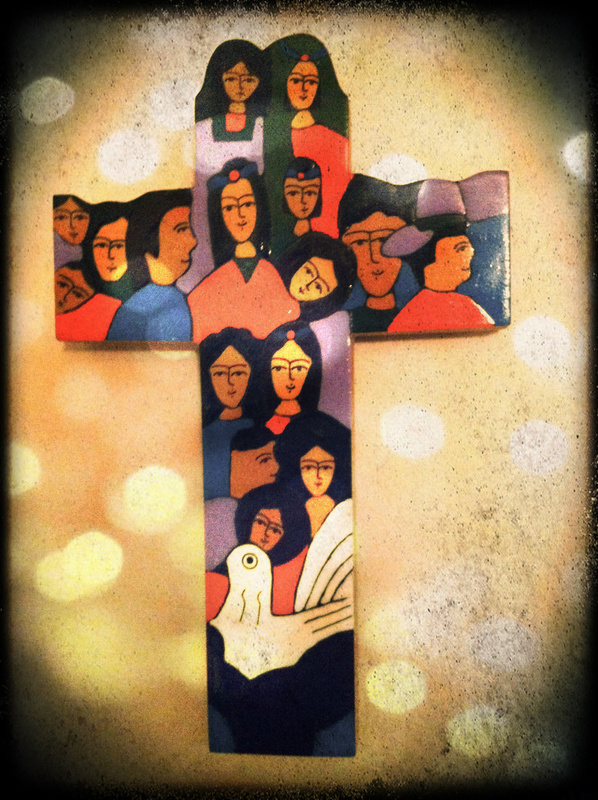 How can we use this tool in our catechetical programs? Create a poll to see how members of your parish feel about adult formation? Is it of value to them? If yes, why? Use a survey to understand what your adults are looking for in their parish adult formation opportunities. Develop a quiz, to see what your adults understand or do not understand about a theological topic that is currently being discussed in your parish. Polldaddy support and video tutorials are listed here. If you feel like you’re going to explore using Polldaddy, please cllick the “Like” Button. Of course, when you have used it for a poll, survey, or quiz we would love to hear about your experience. Please come back to share.